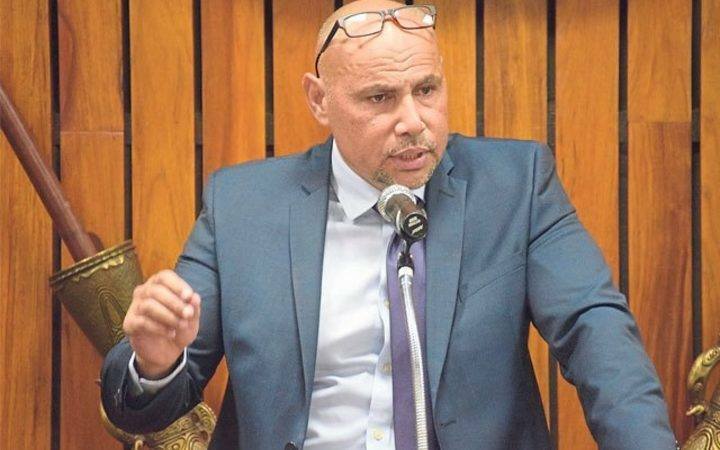 PNG acting Prime Minister and Treasurer, Charles Abel has met with the Nambawan Superannuation’s management in resolving the outstanding contributions the state owes to its members. 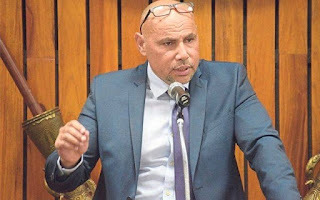 Mr Abel stated that the recent National Court decision on the liability to Nambawan Superannuation Fund is part of the debt that accrued before 2009 from unfunded state superannuation contribution for public servants. “The Government has been paying all fortnightly contribution since then and gradually paying down the inherited debt through budget of appropriations such as the K150 Million in this years budget,” he said. In a meeting with Nambawan Super CEO, Mr Paul Sayer and Management, a resolution was reached to clear all the entitlements for exiting public servants up to the end of 2017. He said the state would work closely with NSL to ensure its obligations in making payment to public servants are met so that those who have served the country for many years can enjoy their retirement with dignity. “I want to thank the management and Board of Nambawan Super who have been doing a tremendous job and especially our public servants for their patience,” said Mr Abel.